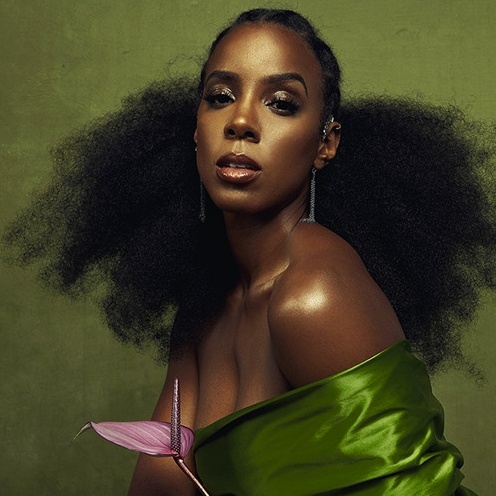 After appearing on "Interlude: I Got So Much Magic, You Can Have It," from Solange Knowles's A Seat at the Table album, Kelly Rowland has returned with some new material of her own. On Monday night, the singer shared a brief preview of a new track entitled "Conceited" on her SoundCloud page. The snippet comes in at just over one minute, but the track sounds extremely promising. Listen to a preview of "Conceited" below.